View the day by day itinerary for our Burma liveaboard. The trip departs from Khao Lak in Thailand. The nearest airport is Phuket Airport. 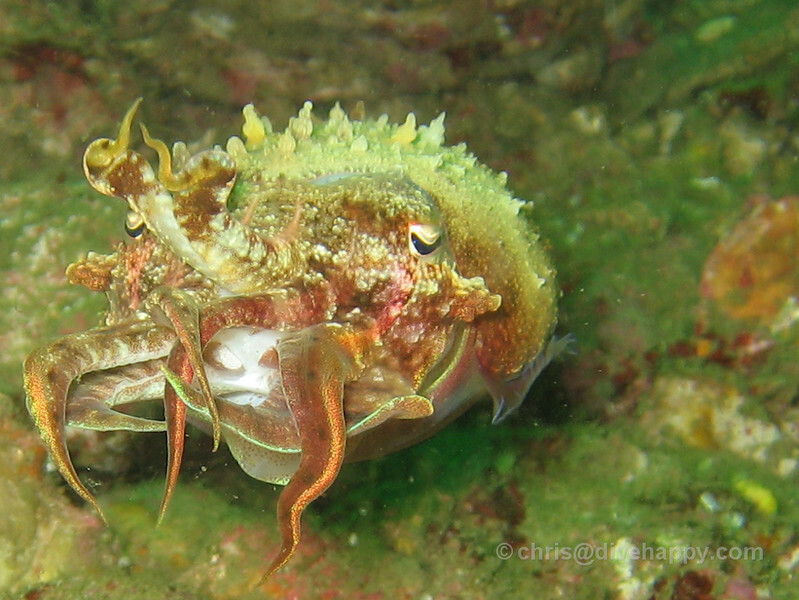 Please DO NOT make your own way to Burma as the liveaboard cannot pick you up from there. Myanmar authorities require all liveaboard guests to clear Immigration together. 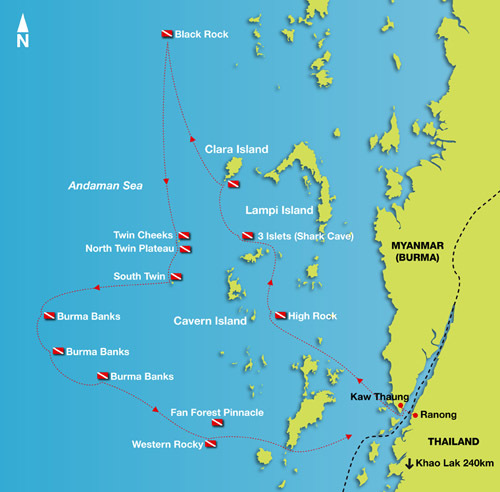 If you wish to book a Myanmar liveaboard, please select your preferred departure date.